From the jungles of Southeast Asia comes an exciting plant that is extremely important for today's health. Laboratory test have shown that the rind of the rare, tropical mangosteen contains a highly potent antioxidant called xanthone that offers powerful immune support. 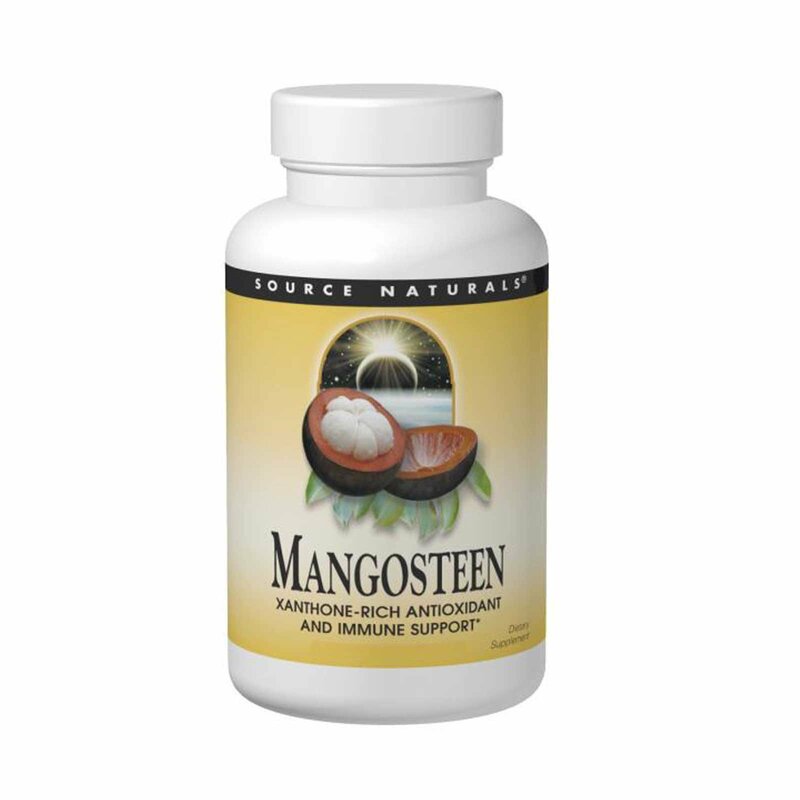 Mangosteen's effective antioxidants help protect your body against 21st century environmental and lifestyle toxins. Dibasic calcium phosphate, stearic acid, modified cellulose gum and colloidal silicon dioxide. If you are pregnant or may become pregnant, breastfeeding or taking prescription drugs consult your health care professional before using this product.